Covered California Digital Toolbox: Welcome to the Covered California Digital Toolbox! Welcome to the Covered California Digital Toolbox! 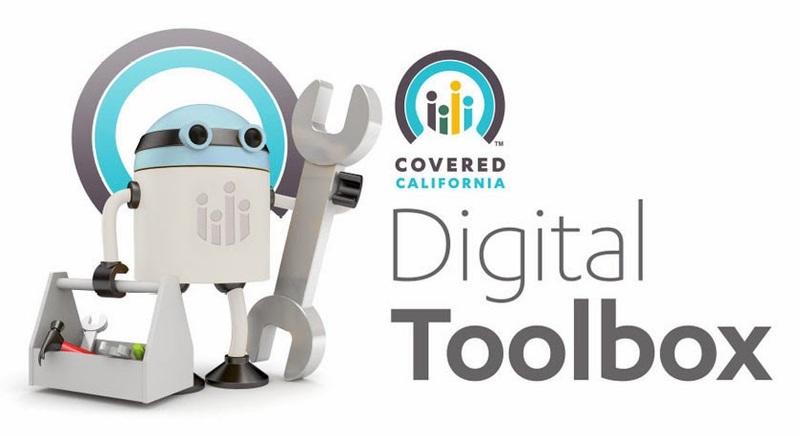 This toolbox serves as a hub for Covered California's digital assets. We encourage you to use these assets to promote Covered California's mission by re-purposing these materials on your social media platforms, blogs, website, presentations, etc. For a list of assets, please find the categories to your right. Here you'll have the opportunity to view and share various Marketing and Communication assets organized by type. Copyright Covered California 2014. Powered by Blogger.